Three improvements to the Sammon mapping method are proposed. 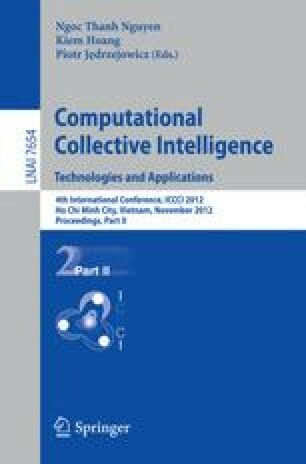 Two of them concern calculation complexity reduction. Introducing the limit for delta parameter allows to eliminate error fluctuations during data projection. Calculating distances not for all data points but for the part of them results in important reduction of the calculation time without worsening the final results. The third improvement allows adding new data to the projected ones without recalculation of all data from the beginning. The paper presents details of the proposed improvements and the performed experimental study.